Critics allege that with the new Bill, the Centre is looking to circumvent the Supreme Court order passed earlier this year. 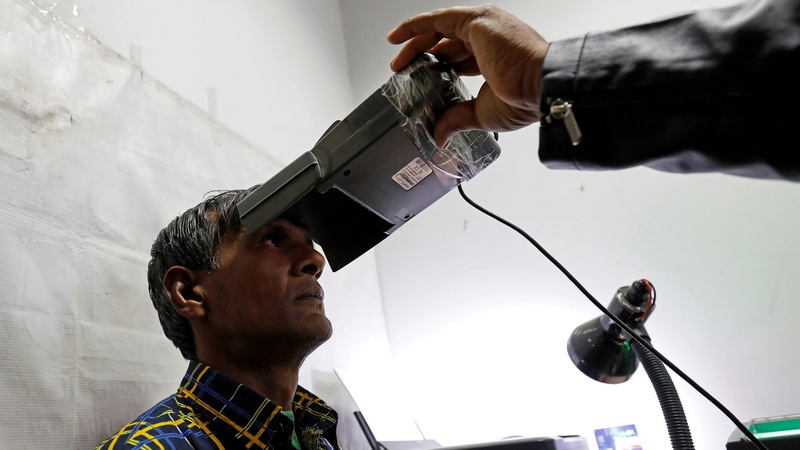 New Delhi: The Narendra Modi government has introduced a Bill in parliament that propose amendments to various laws that underpin the Aadhaar ecosystem, in a move that comes after a Supreme Court verdict earlier this year curtailed the sprawling nature of India’s biometric authentication programme. 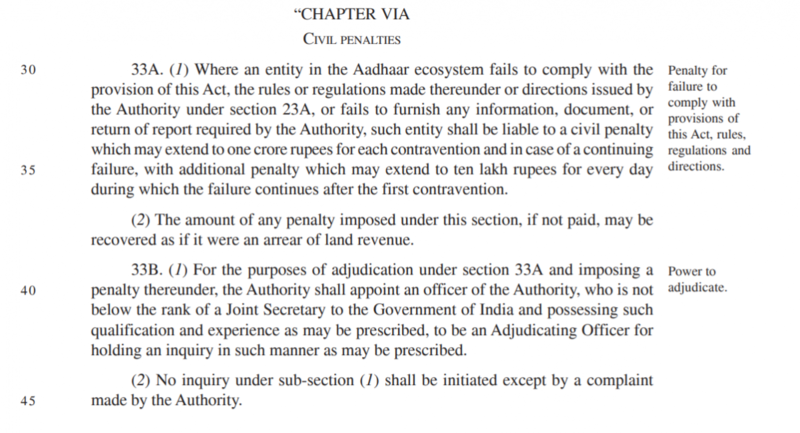 The amendment that allows the UIDAI to impose civil penalties. Credit: The Wire. 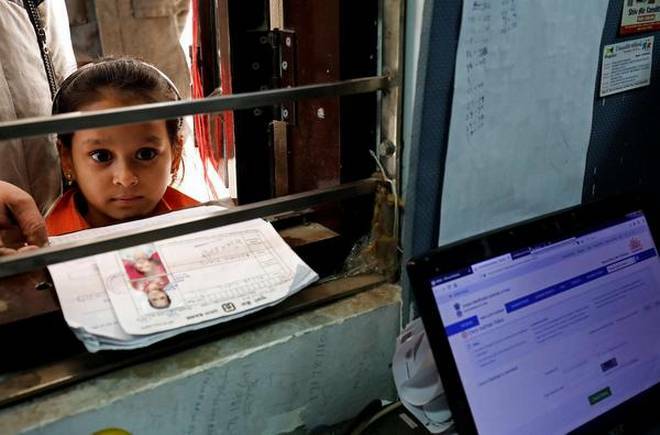 5) Allowing children to delete their Aadhaar number: One of the more curious debates before the Supreme Court was whether people under the age of 18 had really consented to signing up to the biometric authentication programme. The apex court broadly agreed that the government needed to carve out an exception for children and the Bill looks to do this by giving an option to children who are Aadhaar number holders to “cancel their Aadhaar number on attaining the age of eighteen years”. While this is welcome, in practicality it doesn’t address serious problems surrounding children and Aadhaar. This includes the fact that schools and colleges across India are demanding Aadhaar details despite the Supreme Court judgement. And two, Aadhaar is de facto mandatory for all adults as it still required to be linked to one’s PAN card.